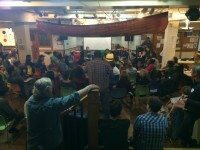 Displacement and unfair rent increases among challenges raised in a Monday night forum. 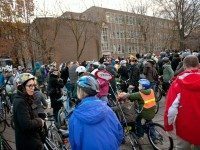 A memorial ride for Morrison, killed while cycling one week ago, drew a large crowd this morning. NDP finance critic throws her hat in the ring for party leadership, but is setting her sights even higher.